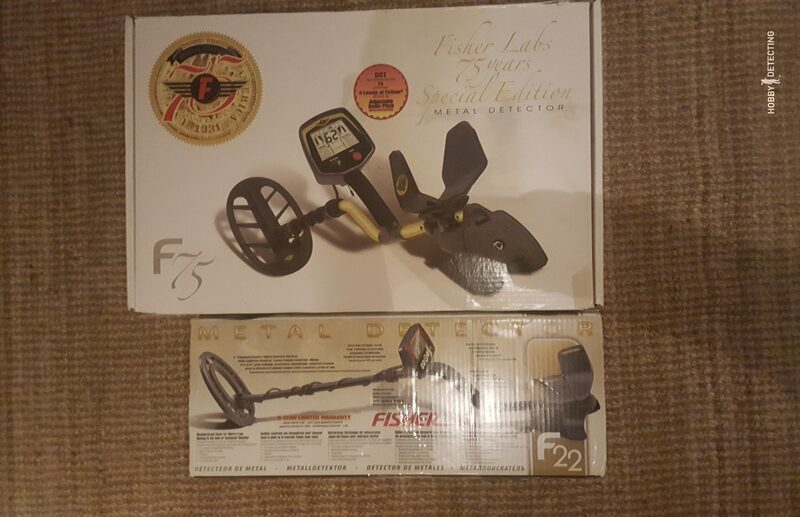 Recently I got hold of the Fisher F22 metal detector, which is a pretty decent metal detector both for an entry level detectorist and as an additional detector for the experienced detectorist. 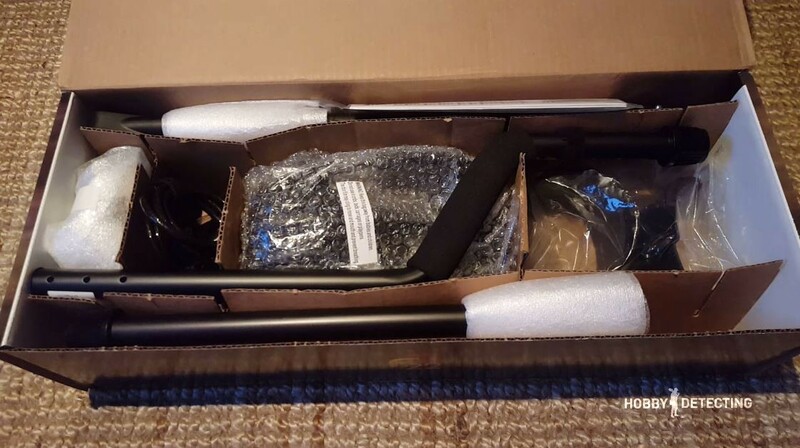 After receiving it, I decided to make a short video of the unboxing and the assembly of this detector, to see what is in the kit, and how to assemble the Fisher F22! As you can see, it is a pretty decent detector, and it will cope with most of the basic tasks required by a detectorist. This detector is not waterproof like the Garrett AT Pro, but it is weatherproof! This basically means that you can hunt in bad weather and rain, without worrying about the detector getting damaged. 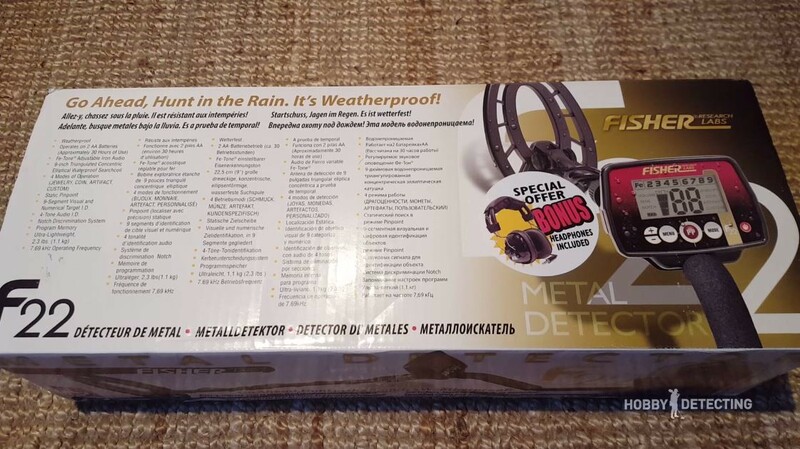 I really like this function, because as many other detectorists, I live in a very varying climate where rain is very common and can be very sudden. But with the Fisher F22, this won’t stop us from detecting further! The box itself looks good with a nice design and pictures. The box of the Fisher F22 is very compact and it does not take too much space, compared to the box of the Fisher F75. This can come in very handy when transporting the box from place to place, or for shipping for example. The inside of the box looks promising, with everything neatly packed and organized. How else do you think they managed to achieve that compact size of the box? The first thing that was inside of the box was some information from the store, from where I got this detector. This may vary depending on in which country and from which store the detector is acquired, but in my case, this included information was a translation of the manual to my language, plus some information about the detecting laws and so on. To my Norwegian readers: Fisher F22 er en relativt ny modell som bygger videre på bestselgeren Fisher F2. Den er veldig god for mynter, smykker og diverse samlerobjekter og den passer veldig bra for norske forhold, og Fisher F22 er en god detektor både til nybegynnere og erfarne. Jeg vil si takk til Eskeland Electronics AS for en rask levering og god kundeservice. Eskeland Electronics AS autorisert forhandler og verksted for Fisher i Norge, og du kan lese mer om den på detektor.no som er nettstedet til denne forhandler. And then after the info, there is the detector itself in parts, of course. To assemble this detector, you will only need a screwdriver which will the screws on the detector, obviously 🙂 In the second part of the attached video, I show you how to assemble the detector! The Fisher F22 kit which I acquired, had a special bonus. 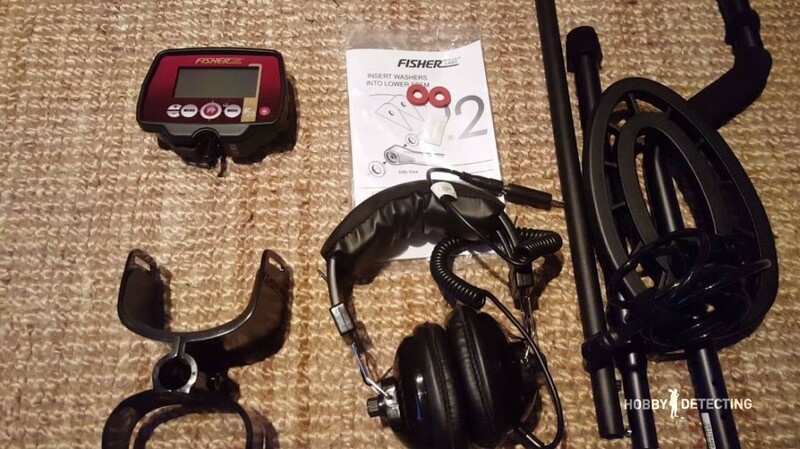 This is a special bonus offer when acquiring the kit (depends on the store) of the Fisher F22, with the option of including the standard fisher headphones for a lower price than normal. 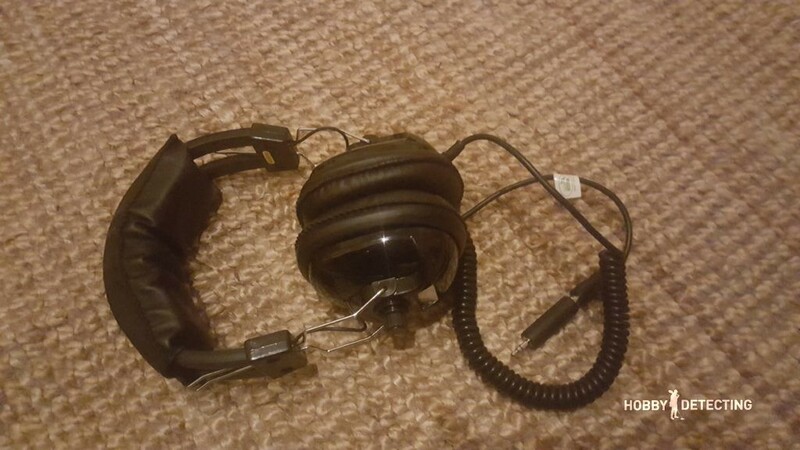 And as the name says, the only difference from the standard kit is the headphones. One thing that I want to point out, which I also mentioned in the video is the “connector” in the headphone kit. I was pleasantly surprised when I discovered that this kit also included the 3.5 mm to 6.3 mm adapter! 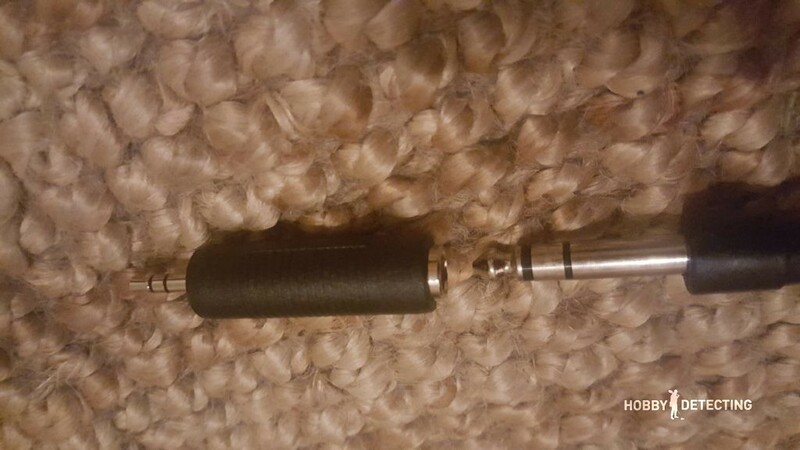 This means that you also can use these headphones on detectors with a 3.5 mm output, which is a huge bonus. So, what do you think? Are you interested in buying the Fisher F22, or maybe you already have it? For more about the Fisher F22, read here! If there are any questions about this detector, I will be happy to answer them in the comments below!